We have cordial relations with the logistic companies that allow us to reach any preferred Delhi(India) with ease, thus ensuring timely delivery. Our product is wrapped in industrial grade packaging supplies that are ecological and offer defense to the products against mechanical and transit damage. Furthermore, the product is correctly branded to offer data. 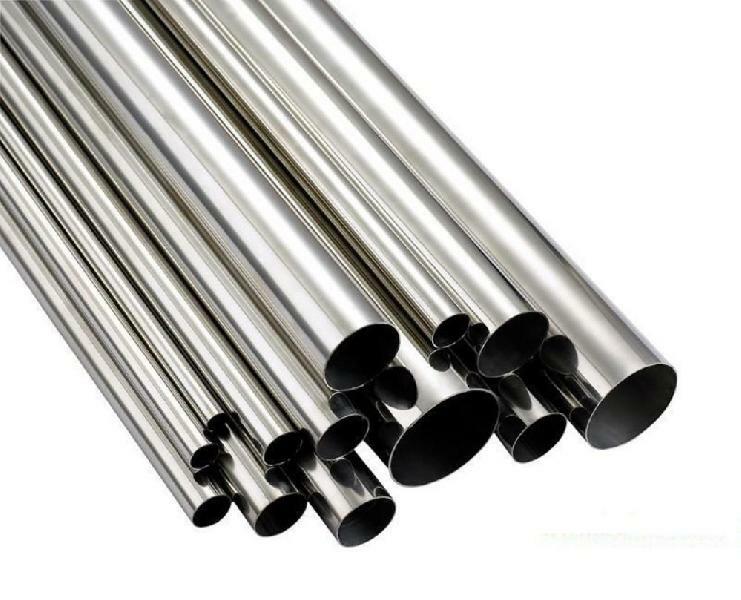 We offer corrosion resistant Stainless Steel Round Tubes available in various thicknesses ranging from 1mm to 3mm.